If you are just starting out in the sport, the numerous types of equipment available can seem slightly overwhelming. With a million brands flashing their ”best” product for your Golf Game, how will you know what you actually need? 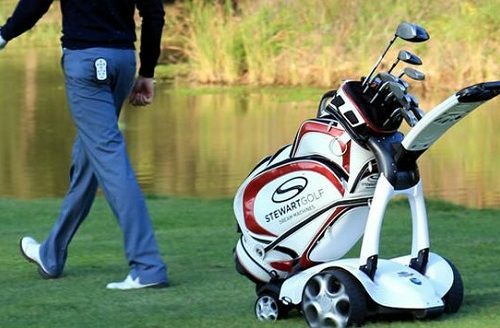 As a beginner you really do not need to buy every gadget available for Golfers, you need to get the basics so you can learn to play this beautiful game – and discover as you go what additional equipment you need. Here we will discuss the basics of what you need to get in your 8 holes in fine form (and without spending your life savings or all your wings from playing slots NZ has to offer). 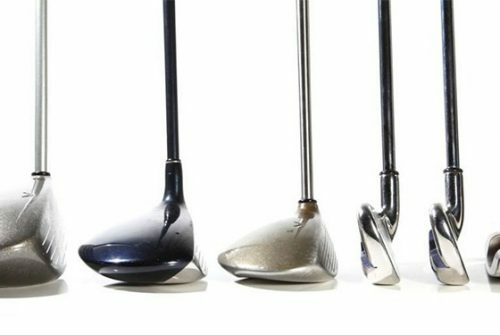 You need clubs (or else you would be just taking a stroll in a park) but you do not need to buy the most expensive or even every type of club available. Buying every club out there would mean spending thousands – and break you budget. 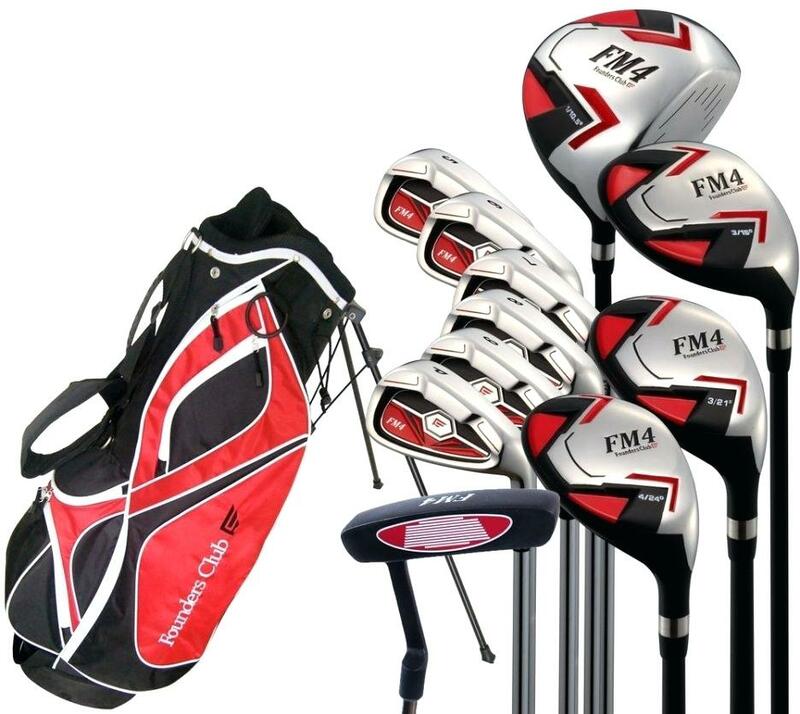 Start out your club purchase with a well-known bundle set, so you can learn and grow on to better clubs. A highly recommended set is the Wilson Profile HL Complete Package Golf Set, which has 15 pieces – including a driver, wood, irons, golf bag and head covers. No need as a beginner to spend a fortune on balls that you will most likely hit skew and loose all together. The need for expensive balls that have fancy spin or compression stats will come later when you manage to keep the ball on the fairway and not in the water holes. These expensive Golf balls will add to your game – once you know how to play the game. 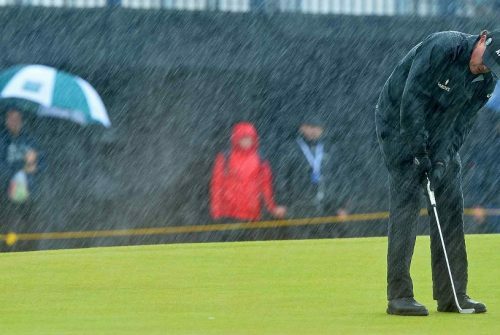 Wilson once again is the go to for “basic” Golf balls, that do their job, do not cost an arm and leg and if some disappear – the loss will not be too great. Tees actually come in different heights, so figure your desired height before spending any money on these. Yes you could just push a longer tee into the ground – but why should you when you can get a tee that is the correct height. Do not splurge on tees! 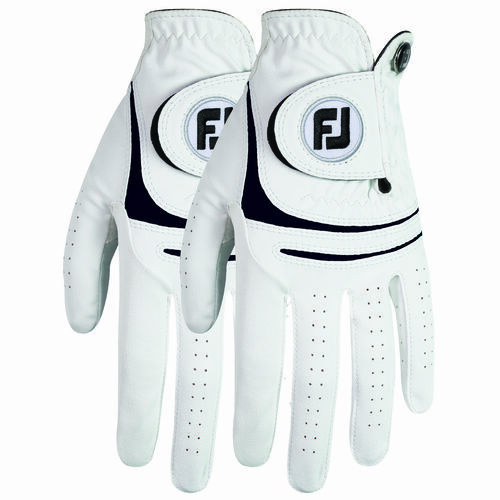 Gloves will improve grip and prevent blisters, and the focus with gloves should be on the fit of the glove. Most brands of gloves are equal, whether expensive or cheap the only difference is that expensive gloves tend to last longer. Try starting with a more budget friendly glove as a beginner and see what standard of glove you need for your future games. You can not wear any old sports shoe on the green, Golf Spikes are a necessity. The proper shoes provide traction and support for the endless walking on grass. 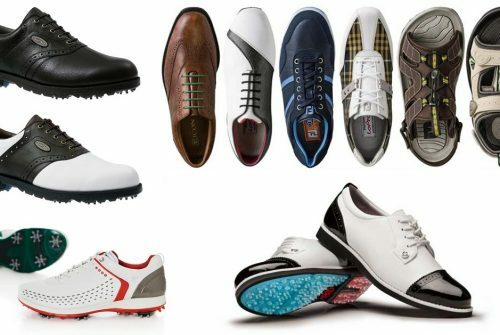 Golf shoes can be a large purchase due to their speciality, but keep an eye out for specials or deals on Golf Shoes – this is an investment and cheap shoes should not be bought.